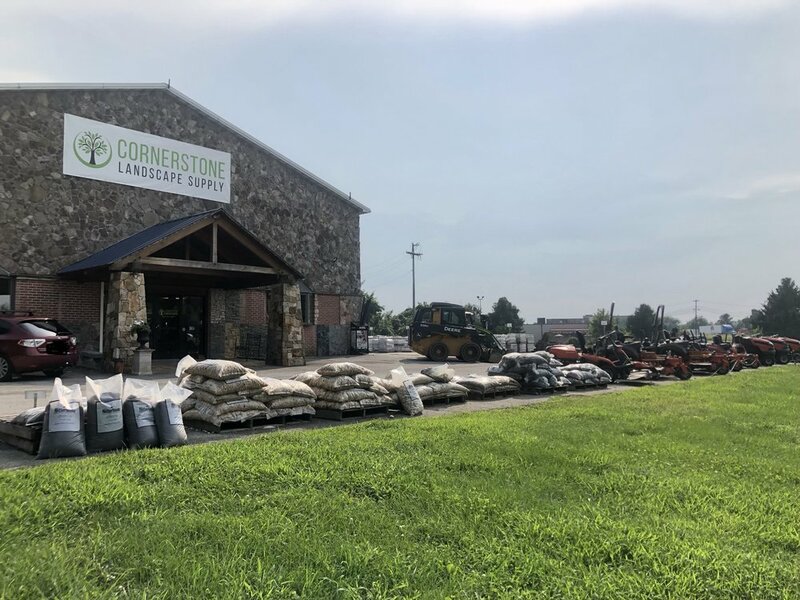 Cornerstone Landscape Supply is a family owned, full-service, commercial & residential landscape supply company serving Jefferson County, Berkley County, and Northern Virginia. 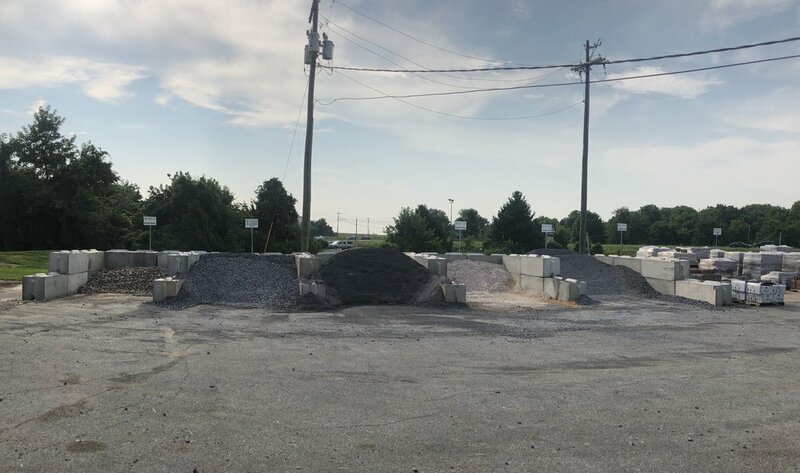 Cornerstone Landscape Supply has experienced staff and associates ready to help you with your next project! Cornerstone Landscape Supply is committed to providing the best quality and service to their customers. In today's world, reputation is everything! We will strive for nothing less then satisfaction! 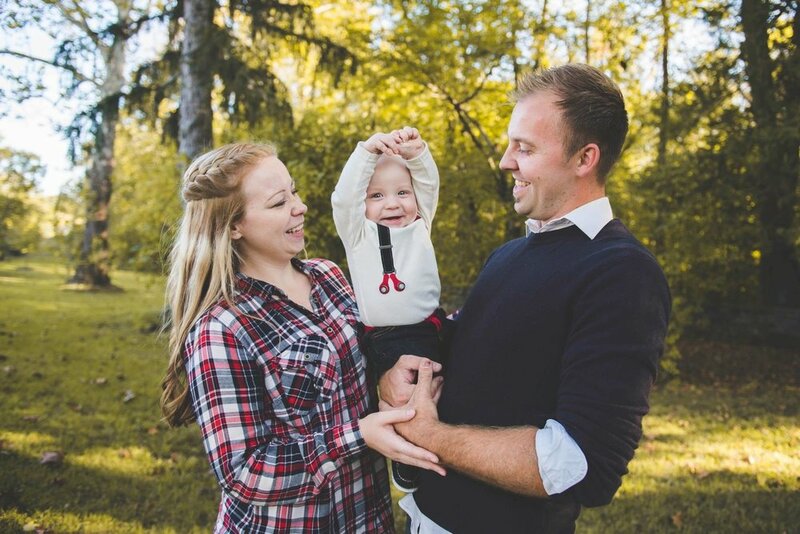 Our uniformed staff and top-notch commercial real estate, we care about how we present ourselves and the customers we serve. 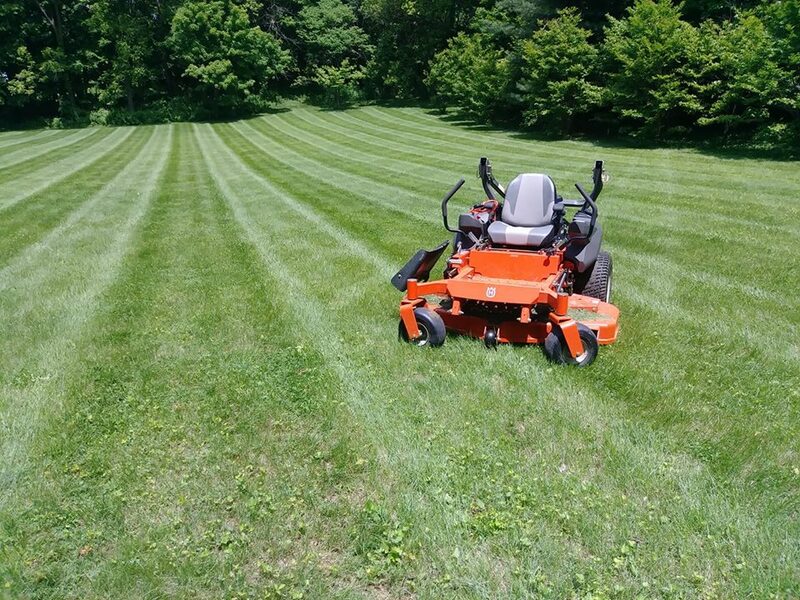 We are ready to provide you with a free quote and begin working with you on your next lawn or landscape project. We will present you with competitive rates and top quality service!